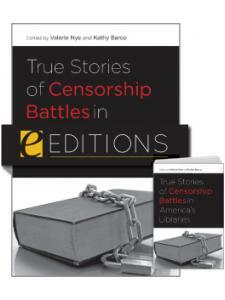 Librarians face myriad copyright dilemmas every day, and as copyright law evolves and new interpretations emerge, libraries play a key role in representing the public in the copyright debate. 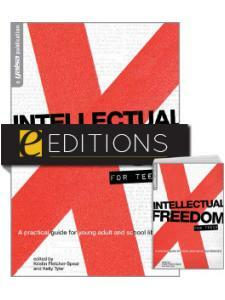 But how do new copyright laws affect traditional services and new virtual reference user services? 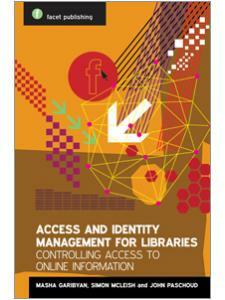 What must librarians do to ensure that staff and patrons fully exercise copyright exemptions, like fair use? Offering a wealth of information on library copyright concerns in a vibrant, highly accessible format, Complete Copyright is a must-have resource for your library. 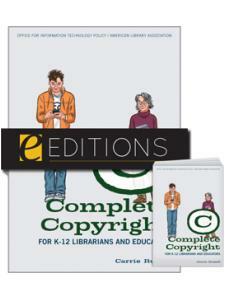 ALA copyright expert Russell provides clear, user-friendly guidance for both common copyright issues and latest trends, including the intricacies of copyright in the digital world. 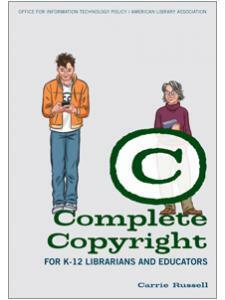 Through real-life examples, she also illustrates how librarians can be advocates for a fair and balanced copyright law. 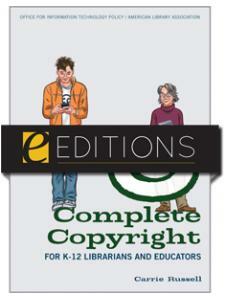 Featuring the illustrative work of graphic novelist Jessica Abel, Complete Copyright offers a cast of engaging characters who guide librarians on an exploration of copyright complexities through a range of everyday situations. With a full copyright glossary of terms and legal case studies, along with a fun, plasti-coil binding for ease of usage, this is the comprehensive guide to the fundamentals and subtleties of U.S. copyright law written specifically for your library. Carrie Russell is the copyright specialist for the Office for Information Technology Policy (OITP) of the American Library Association. With 15 years' experience as a practicing librarian, Russell is a frequent speaker at state, regional, and national library conferences about the intricacies of copyright law. She is also the author of numerous articles on copyright and information policy that have appeared in such journals as Library Trends, Library Issues, Public Libraries, and Library Journal, and pens a popular monthly column "Carrie on ? in School Library Journal. "[An] excellent addition to a library's professional collection ... A clean layout, boxed highlights, room for notes, and a touch of humor contribute to the book's readability."